My guest for episode 47 is Melinda Peterson. 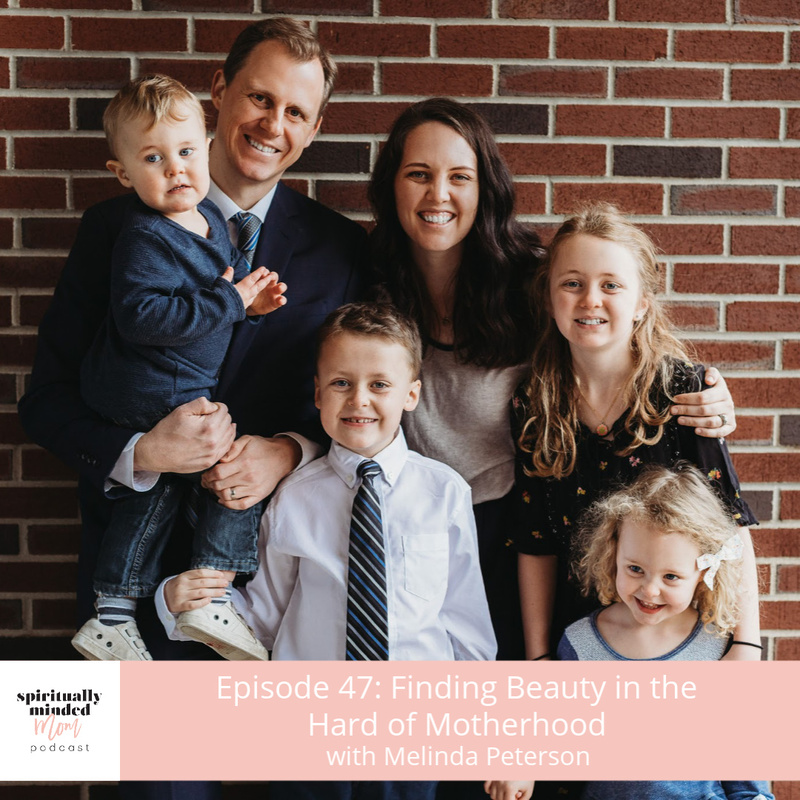 In the interview, Melinda shares how she has been able to find beauty in the hard parts of motherhood. 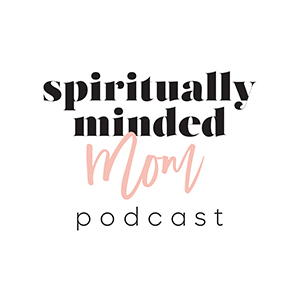 We talk about how God gave her a “sixth sense” to help her child who struggled with speech and why that is a gift every mom can have. Melinda is candid about her recent experiences dealing with postpartum depression. She tells how in her darkest moments she was able to “follow the breadcrumbs” God placed before her. Listen to hear how Melinda relates “breadcrumbs” to action and relying on the Savior. We talk about hope and how to get through dark times when you aren’t sure where the light is. You’ll hear Melinda’s thoughts on accepting your whole self, even your imperfections. 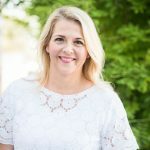 She gives a beautiful definition of the word “beloved” and how that relates to our relationship with the Savior and His atonement. Overall, I use three words to sum up this interview with Melinda–beauty, love and light. She shares her gift of faith in a hopeful way that will help you recognize God in your own life.